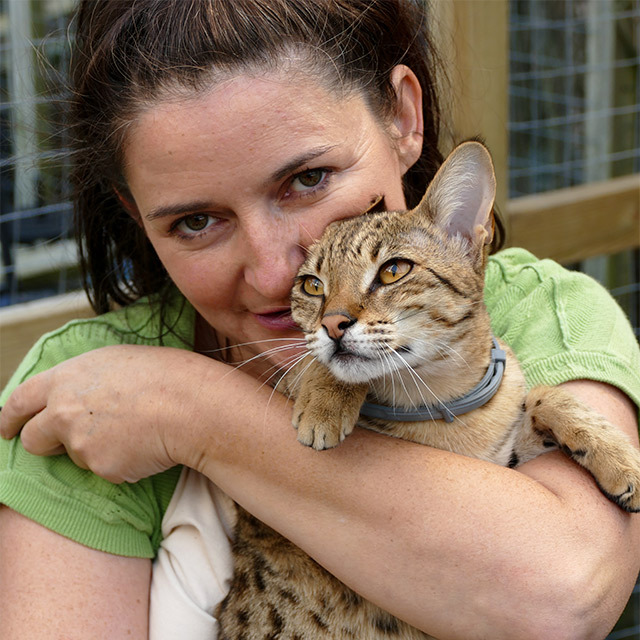 I am a specialist hobby breeder based in the UK and my aim is to breed stunning quality Savannah cats that are well socialised, homebred & a great example of their breed . They are a joy to look after as your forever fur friends. I currently breed from high generations through to F5 and only the best of the breed passes through my hands. I am very hands on & passionate about improving the breed to a very high standard. My ethos is to breed quality not quantity , I treat my cats/kittens with a very holistic approach. I brought over my highest generation queen from one of the top breeders in the USA to start my programme , she has enabled me to produce some of the very best SBT in the UK . Health & well being of my cats is paramount, everything else is a bonus. Please take a look at the FAQ page for more information on the Savannah cat breed. Please feel free to sign up to our newsletter to receive updates on kitten availability. I also have a blog page where I will be discussing the highs and lows of everyday life as a fairly new breeder of 4 years. There will be some tips and pitfalls to look out for when owning one of these very special cats. Check out the Kittens page for photos and more info about our cats... & please join us on social media using the links below.